Vintage furniture with a wood-effect tile floor and minimal furniture has helped us combine rustic charm in a modern space. When planning our new home we wanted to combine the rustic look of our old home with a modern design, thus combining the old and the new. For many homeowners the rustic look is something that tends to evoke more of a story and showcase your personality, while modern design can sometimes struggle to get the personality across. We’ve mixed a modern design with rustic furniture including some reclaimed pieces to help tell our story of the old and the new – the journey of our home from a 100-year old wooden bungalow to a new modern dwelling. Going too heavy on the rustic appearance can sometimes make your home feel dated, while too modern can often result in a ‘cold’ look and feel to your home. Below we look at ways to combine rustic charm with modern comfort to allow you to get the best of both worlds. There is often a perception that rustic and natural materials such as wood can provide the ideal backdrop for your family home. You would be forgiven for thinking that homes with a rustic influence tend to be found in more rural areas as homeowners look to bring the outdoors in, but rustic influences can be found in houses across the country. A home with rustic influences like wooden elements can immediately feel like a haven for happy family life. As a rule of the thumb, you can easily achieve this impression by introducing natural materials instead of steel and plastic finishing. Wood-effect tile floor with rustic furniture pieces. 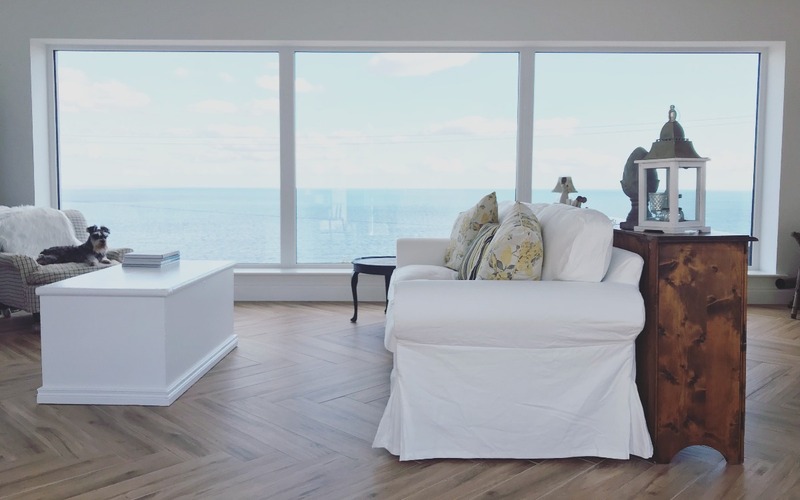 Wood is a favourite for both flooring solutions, furniture and frames of doors and windows when seeking a rustic look.. However, wood can require quite a bit of maintenance to keep it looking new(ish). Consider modern solutions like a polished concrete floor or wood effect tiles to provide a modern finish that takes inspiration from more rustic origins. Complement this with wooden furniture and perhaps even some antique pieces and you’ll be on to a winner. Our reclaimed 100-year old slate fireplace is a feature in our living room. An open fire is becoming such a desirable element of homes today, with stoves in particular making a comeback in recent years. Previously considered something for more dated homes, stoves are now the feature of many living spaces in modern homes. The fireplace has once again become a focal point for the home and our home was no different. We’ve managed to achieve a modern look with a 100-year old slate fireplace for our own home. However, while open fireplaces are sought after, they can also represent a challenge for homeowners. Indeed, many fireplaces have been covered and blocked over the years thanks to central heating systems, while electric fires can often be found in fireplaces. As a result, while the property might have a chimney on the roof, the original fireplace may be inaccessible. https://ultimatefires.com.au) to make the fireplace the centrepiece of your living room without any of the H&S dangers that can come with an older structure (something we experienced ourselves in our old home). Old houses often have a loft that is filled with the memories of the past and perhaps old items that the previous owners have forgotten. In our case it’s a hiding spot for Christmas decorations. 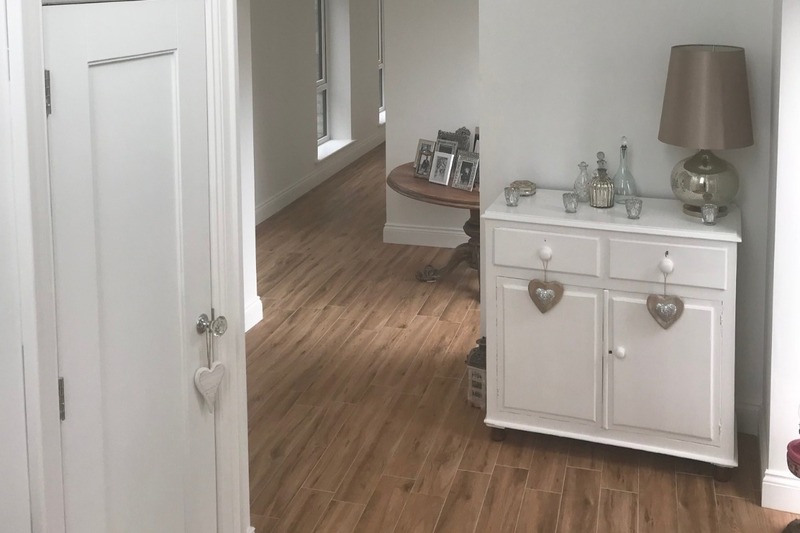 As well as being a storage solution for boxes you may never look at again, the attic can also represent a great way to add value to your home. Your attic may have enough space to enable you to consider a loft conversion, something that is proving particularly popular in older homes as a great way to add additional rooms and increase the value. You can learn more about loft conversions here. A loft conversion lets you assess the structural capacity of the space as well as improve your insulation and energy consumption. Bathrooms are among the first rooms that show signs of wear and tear. If you buy a period property, it can be almost impossible to keep the original bathroom. 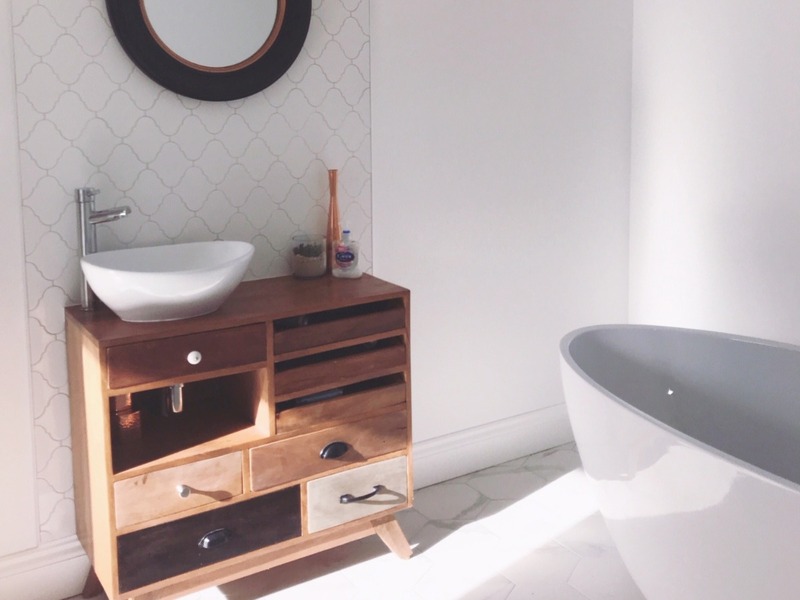 As a result, most home buyers prefer to look for an old property with a renovated bathroom. In reality, the bathroom is an area where you can modernise without losing the rustic look and feel. It’s also somewhere you can upgrade at a relatively low cost, and a great way to combine rustic charm with a modern finish. If the bathtub is in relatively good condition, nothing is forcing you to change it. Indeed, you can replace the pipes and reglaze the tub, which lets you maintain most of the original decor. Additionally, you’ll be pleased to know that professionals can fit underfloor heating solutions retroactively. We have underfloor heating in our own bathroom and the feel of warm tiles on your feet first thing in the morning is just great. If there’s one room where a rustic approach is a safe option it’s your bathroom, so long as you’re happy to make the necessary transformations in the background. Should you go for rustic or modern? For us, it’s a case of both! 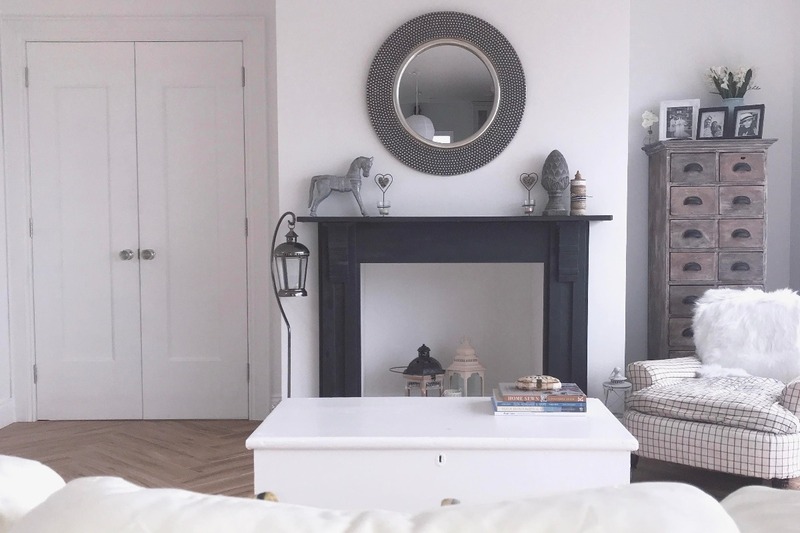 For more inspiration on achieving a rustic look in a modern home, read our guide to getting a rustic look for your home. Are you a fan of rustic decor or do you prefer a modern look and feel to your home? Or perhaps like us you like a mix of both? Let us know in the comments section below.